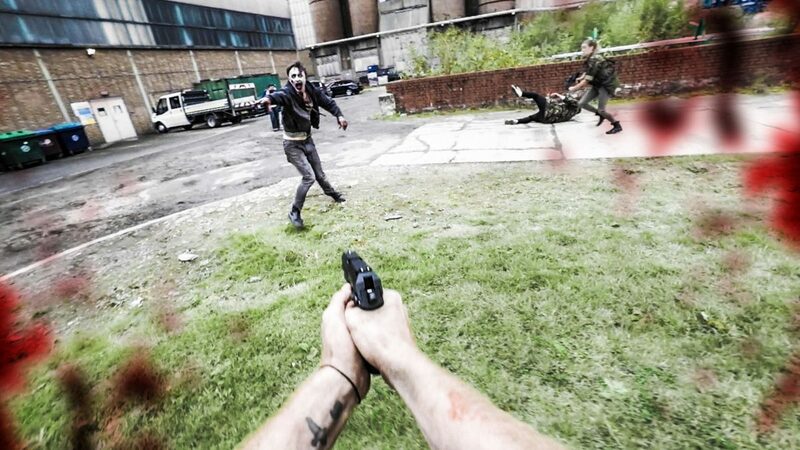 In three weeks, we produced the sequel to our previous Zombie parkour film, for ‘Last Empire War Z’. We wanted to take our project to the next level, so we worked to upgrade the scale, compared to first episode. Our brief was to implement more story based elements, also drone footage and larger set pieces. We were happy to work with an excellent team, especially in post production, which was essential to hitting the release date on time.